David Dempsey, who has over 28 years of experience as an international investment banker specializing in private equity, mergers and acquisitions, is a managing director at Bentley Associates L.P. in New York. Prior to joining Bentley, David worked with a number of banks in New York and London, on the merger and acquisition and corporate finance sides and also with a major management consulting firm. He began his career at the Chase Bank in London after completing his term as secretary general of AIESEC International in Brussels, and also serves as the director of The New Ireland Fund, Inc., a closed-end diversified investment company with 80 percent of its assets in a portfolio of Irish securities. 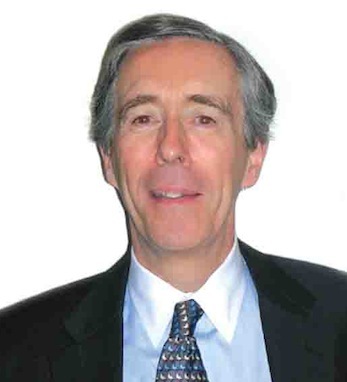 David is on the advisory board of Enterprise Ireland and is also the founder of the China Investment Group, LLC. David grew up in Dublin and earned a BCom from University College Dublin and his MBA from Fordham. He has served as a visiting professional at NYU, and is a commercial pilot and master flight instructor in his spare time. David lives in New York with his wife Deborah and their daughter.